At Digibody, we continue to question the details and plans for Apple’s Watch as a new ‘companion device.’ We believe the Apple Watch is more a ‘companion’, a ‘wrist link‘ as we think of it, than a ‘watch’ per se. 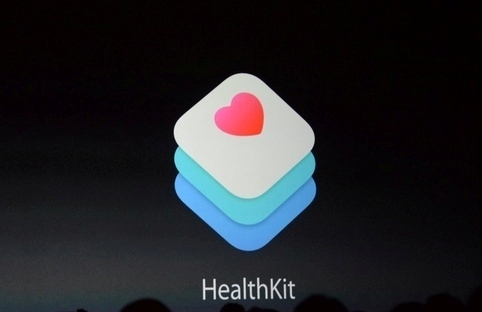 It is a vital link (literally collecting ‘vitals’) and a sensor hub in the Health/HealthKid system. 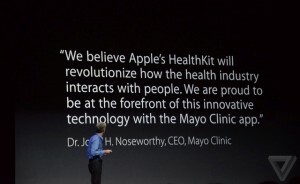 Yet very little was revealed at the Sept 9th big announcement of the Watch, iPhone 6 and iOS 8 and Health/HealthKit connection. 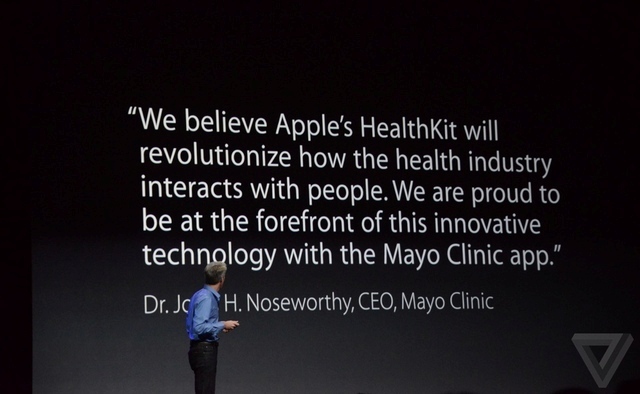 What about sensors and apps? 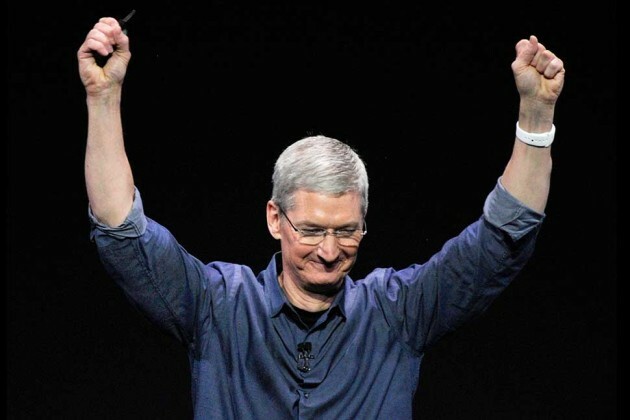 We understand that the past two years after the ‘iWatch’ was announced via the rumor mill that the design/engineer/marketing teams at Apple had their hands full. After all, this device would be the first big roll-out after the passing of Steve Jobs and, we know for certain, they would do their best to continue his legacy of great design, capabilities and breakthrough consumer products. With the Watch, Apple also had to navigate the federal government and its requirements for regulating/approving medical-health devices and applications. Not an easy task, as the federal government is just now moving into the eHealth/mHealth fields while interpreting legislation and promulgating regulatory practices/policies and rules. And then there are ‘key learnings‘ that Apple, no doubt, was gleaning from its competitors in the smartwatch arena, who preceded Apple to market and were finding both acceptance and lack of interest, intrigue and push-back. From Pebble to Fuel and any number of competitive products, Apple was learning what was working and what wasn’t, as well as looking forward at a ‘system’, a platform for application development in which no one is better than Apple. The health field especially, given the worldwide extent of healthcare/medical and fitness needs, and spending, and the rapid deployment of the worldwide wired/mobile Internet, made health apps a target for the future — and the future is now. 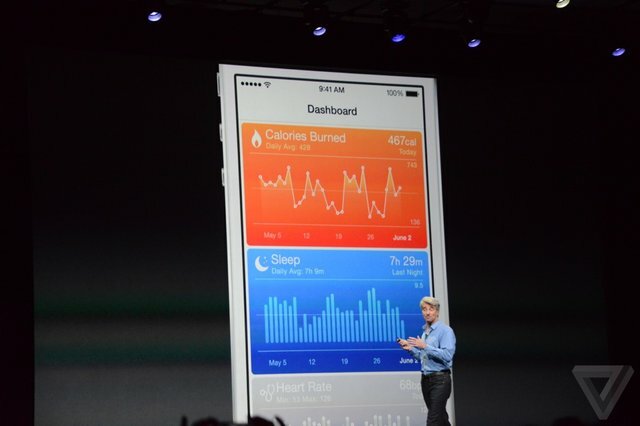 Will Apple’s New Health App Actually Help Make You Healthier?